Servicing retail, restaurant, banking, government, and property management industries on the regional front for over 15 years. Oregon: Portland, Eugene, Salem, Beaverton, Hillsboro, Oregon City, Newport, and all areas in between. Idaho: Boise, Coeur d’Alene, Lewiston, Idaho Falls, Sandpoint, Meridian, Post Falls and all areas in between. 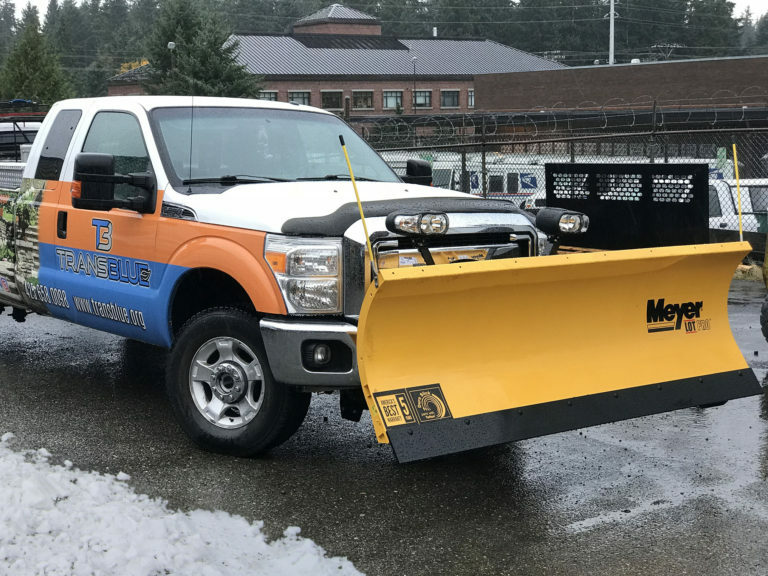 Transblue is one of the largest snow removal providers in the Pacific Northwest. Transblue is strategically focused on building real business solutions with real time results allowing our clients to focus on meeting other strategic business objectives, while maximizing internal resources and efficiencies, allowing for growth and brand revenue. No other company can deliver the depth of relevant, industry specific, budgetary focus and experience to your brand like Transblue. We would love the opportunity to demonstrate our ability and provide you with our Gold Standard snow removal solutions. Using our unique consultative approach and latest technologies, Transblue works with clients to develop new snow removal plans to include operational and financial efficiencies and present on demand plowing services as an investment, rather than an expense and help design a more effective approach to risk management and service execution. Our risk management team provides cutting edge knowledge and know to protect your brand from the daily liability it faces. Transblue embraces creative thinking and ideas generated by our customers, employees, service providers and business partners to ensure mutual success of all snow removal initiatives. We service all major and smaller markets for our entire portfolio of services. Currently we service many business locations throughout the Washington, Oregon and Idaho. 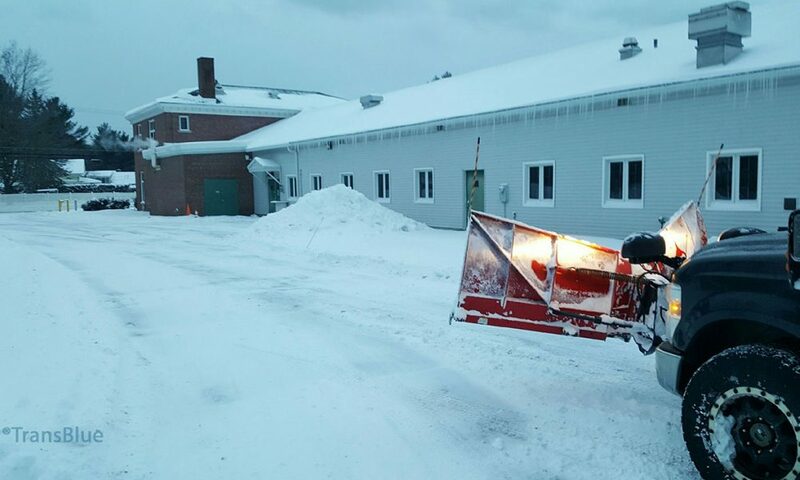 We pride ourselves in our best in class regional snow removal programs, roll outs and initiatives. We will analyze your brand footprint, provide sourcing and costing for each service required and execute with perfection. Transblue is strongly positioned to deliver services you require to each of your locations.